Hope y'all are having a great day. I'm just slogging my day at office. Not much work to do today. Phew! Anyways, let's welcome another talented newbie and award-winning author to my blog. 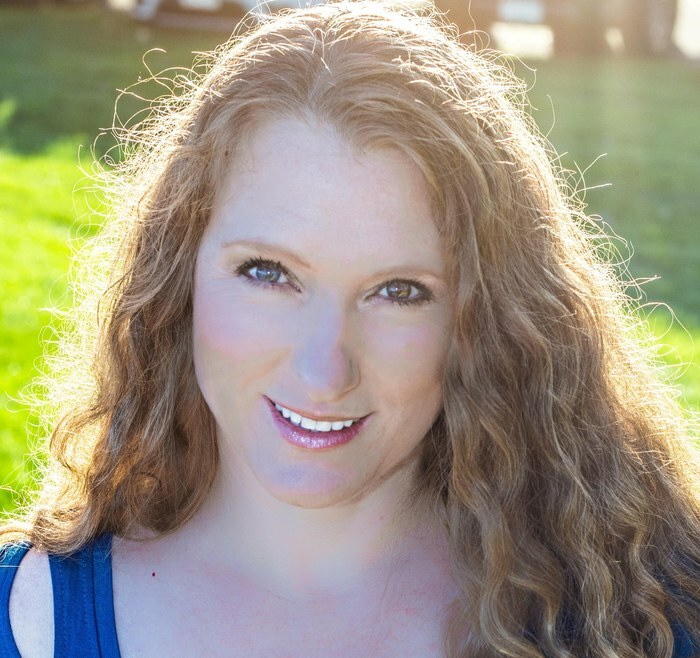 Jennifer Kincheloe, who is the recipient of Rocky Mountain Fiction Writers' Colorado Gold Award for mysteries for her book, The Secret Life of Anna Blanc. So over a cup of tea, let's discuss with this author about her book, her career, her characters, her story and her life beyond books and all. So keep reading and keep scrolling!! Jennifer: Anna Blanc is an unusual character. I haven’t heard of another character like her. People have strong opinions about her. She’s very flawed, but a reasonable product of sexism, her culture, her loveless family, and her privileged upbringing. She’s doing the best she can and has a great capacity for love. I feel great sympathy for Anna and for her struggles. As a woman, I’m glad I wasn’t born in the 19th century like Anna, but women still face oppression. Me: How did you research for your book that is loosely based on suffragettes? Can you tell us briefly about it? Jennifer: The book is primarily about women, and yet women are usually left out of the history books. So, I turned to the newspapers from 1900s Los Angeles, and articles about women or written by women leaders. Novels by women authors in the 1900s also inspired me. Me: Did you travel extensively for the purpose of research, as you have diligently captured Los Angeles with your words and especially in that era? Jennifer: I was born and raised an hour away from the fictional Blanc mansion. Then, I was on the faculty of the University of California, Los Angeles (UCLA), and lived in LA for ten years. The weather, the wildlife, the plants, the geography—everything is familiar to me. Thus, my travels have mainly been through time. Me: Tell us one trait about your main character, Anna, that intrigues you the most. Jennifer: I find Anna’s transformation interesting. At first, she is dependent, naïve, and selfish, giving her space for personal growth. She sees herself and life much differently at the end of the book. I love when characters are changed by their adventures. Jennifer: I would describe it as a mix of miracles and hard work. 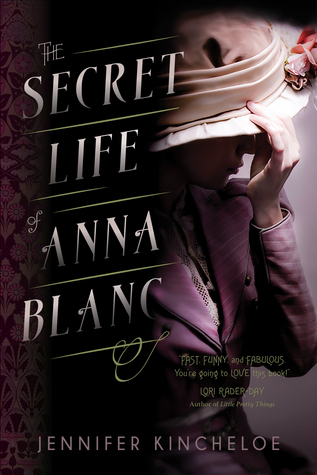 Writing began as a hobby, and THE SECRET LIFE OF ANNA BLANC was to be my practice book. It took a few years to write, and I rewrote it a hundred times, because I was learning the craft. I entered it into a contest and won, which seemed an incredible blessing. My agent saw an excerpt of the book posted on a website and contacted me. This never happens. About six months later I had a contract with a great new publisher. Jennifer: No. I always wanted to work with the poor all over the world. I became a research scientist and studied health care and health status among low-income people in the US. I never thought I’d end up writing fiction. Jennifer: I used to travel, run long distance, and do martial arts. But lately, my passion is my family – my husband, children, sisters, mother, and cousins. Jennifer: Book two is set in Los Angeles’s Chinatown in 1908. It concerns a white missionary woman found murdered in the apartment of her Chinese lover. Anna Blanc is on the case. Also, two slave girls are stolen from their “owner” and the LAPD hunts them to get the reward money. Both story lines are taken from 1900s newspaper articles, though the details are fictionalized. Me: Thanks Jennifer for joining me today on this interview session. I wish you luck for all your future endeavors. Jennifer: Thank you Aditi. It’s been an honor. Jennifer Kincheloe is a research scientist turned writer of historical mysteries. Her first novel, THE SECRET LIFE OF ANNA BLANC, is the winner of the Rocky Mountain Fiction Writers' Colorado Gold Award for mysteries, and was nominated for the Lefty Award for Best Historical Mystery. Jennifer is a Southern California native who currently lives with her husband and children in Denver, Colorado. She is busy writing books two and three in the Anna Blanc series.